CMS Home are proud to present to you a 3 Bedroom house in East Ham, 2 double rooms and 1 single, through lounge and fitted kitchen with appliances. 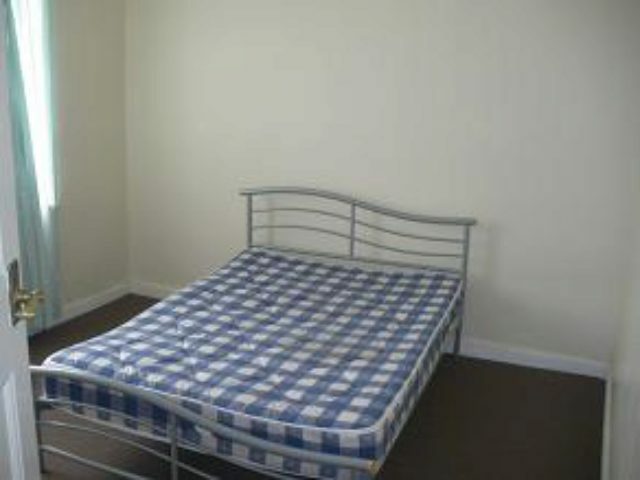 Located around many ameneties and only 20 minutes away from East Ham. Available from 12/09/2016! If you would like to view the property please give a call now.  Property has a Newham property Licence 6 people living as one household regardless of age. One months deposit , Rent advance and agency fee will be payable on signing a tenancy. 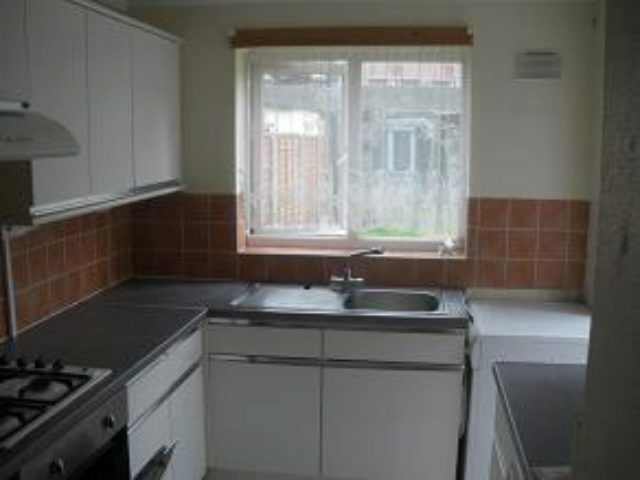 Property is offered unfurnished, white goods only. 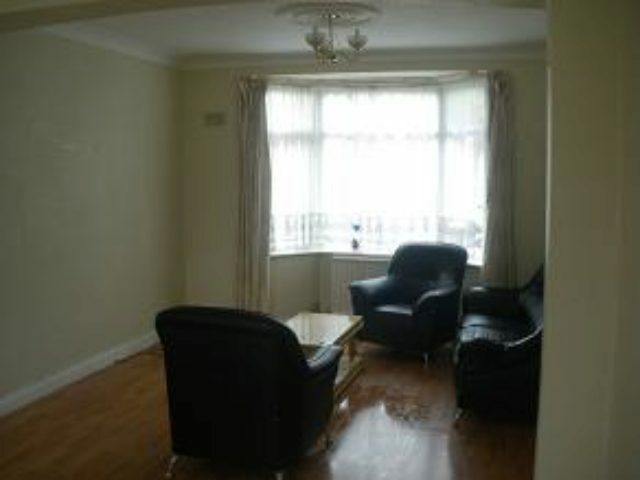 1 Double Bedroom Separate Living room Large Fitted kitchen Ground floor Apartment Wooden Flooring Storage Room Garden Available Now. Notice All photographs are provided for guidance only. We are pleased to offer this amazing opportunity A3 commercial premises total area 700 sq.ft new long lease Premium £50,000/= Rent £25000/= Per annum suitable for all kind of food busniess Notice All photographs are provided for guidance only.